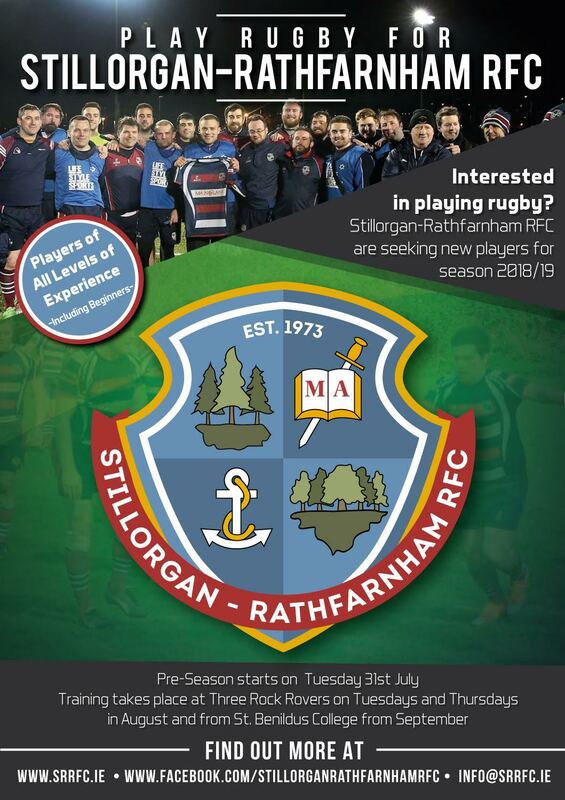 Stillorgan-Rathfarnham RFC are delighted to announce that Pre Season Training will start from Tuesday 31 July at Three Rock Rovers Hockey Club. 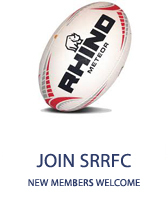 Tuesdays and Thursday Evenings from 7.30pm at Three Rock Rovers Hockey Club (for location information click here). 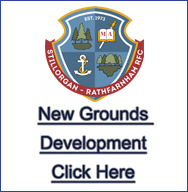 In September training will relocate to the all weather pitches at St. Benildus College.